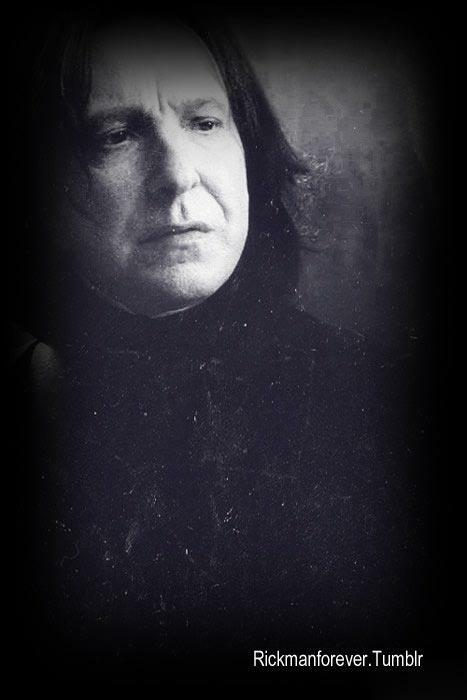 Severus my heart.. . Wallpaper and background images in the Severus Snape club tagged: alan rickman severus snape harry potter potions master. What a beautiful picture of him. So glad Alan Rickman was chosen for the role. He can express so much with those damn eyes and face. Love it!